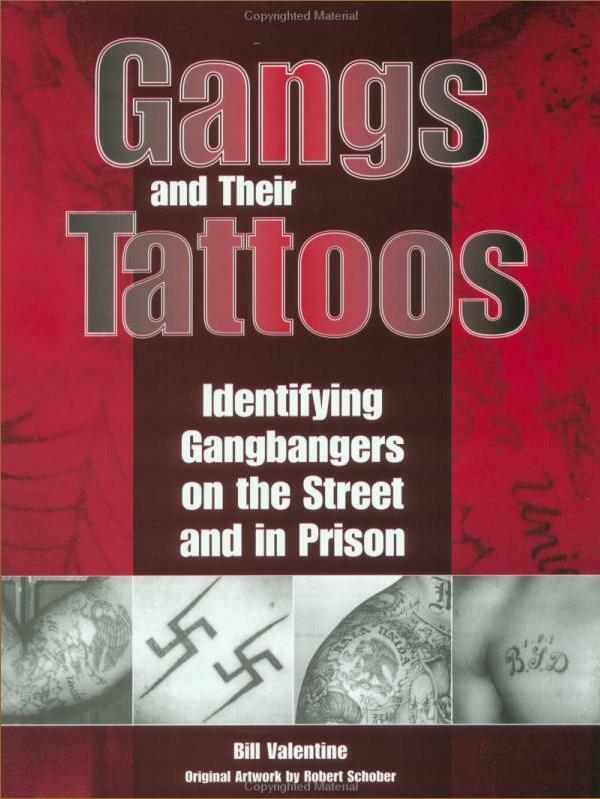 In this book, Bill Valentine, author of Gang Intelligence Manual, shares the latest intelligence on the predominant street and prison gangs and other disruptive groups, with special emphasis on their identifying tattoos. Supplementing the text are scoresof original illustrations by Correctional Officer Robert Schober that replicate some of the most common tattoos worn by members of each of the groups discussed. This groundbreaking work makes a substantial amount of previously classified information available to the general public for the first time. In addition to the latest intel on white, black, Hispanic and Asian gangs, it also provides new information on groups such as the White Afrikaner Resistance Movement and the Russian Mafiya, which add to the mounting challenge faced by those laboring to hold the line against the menace posed by gangs, hate groups and organized crime. 8 1/2 x 11, softcover, photos, illus., 176 pp.